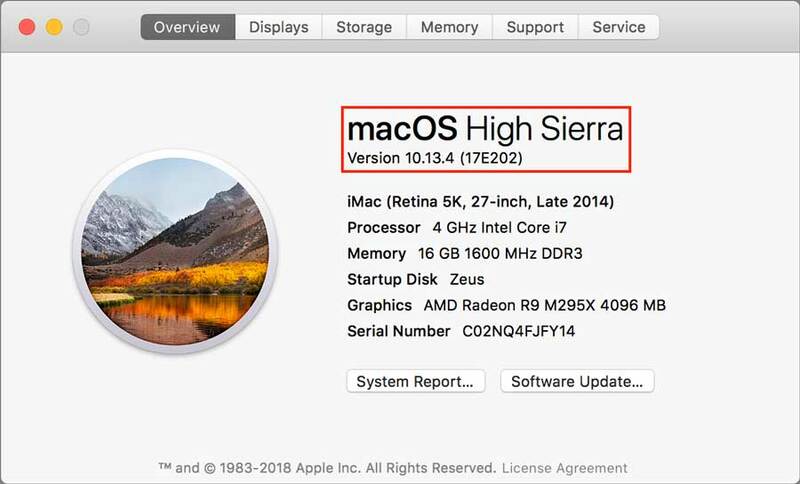 When troubleshooting your Mac, one of the first questions is always, “What version of the operating system are you running?” There’s a big difference between Mac OS X 10.6 Snow Leopard and macOS 10.13 High Sierra, and the solution to any particular problem will likely revolve around knowing what operating system you have installed. The same is true of Apple’s other operating systems: iOS, watchOS, and tvOS. 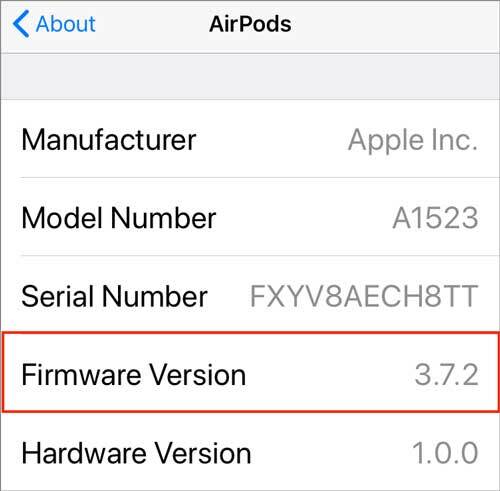 And, let’s not forget, Apple’s AirPods and HomePod both have system software that can be updated as well. Do you know how to find the version of OS you are using when you have a problem? 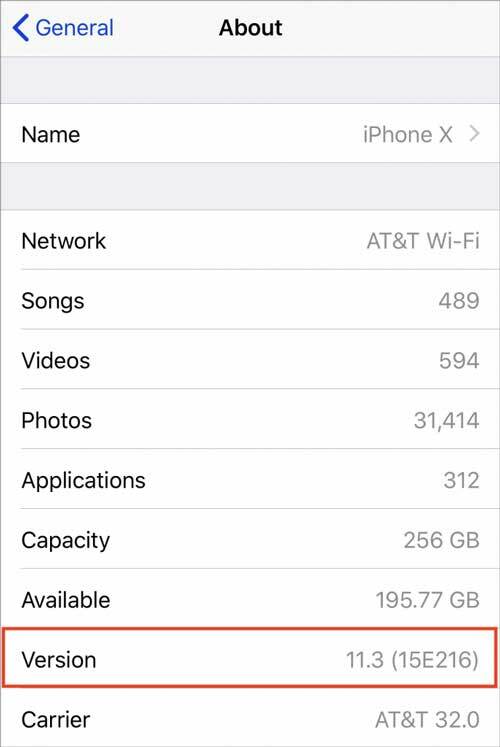 If not, here’s how to find the version of each of Apple’s operating systems. 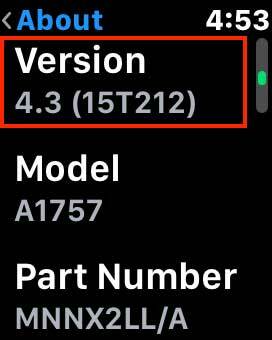 By now, you can probably guess that on an Apple TV you go to Settings > General > About to find the tvOS version. 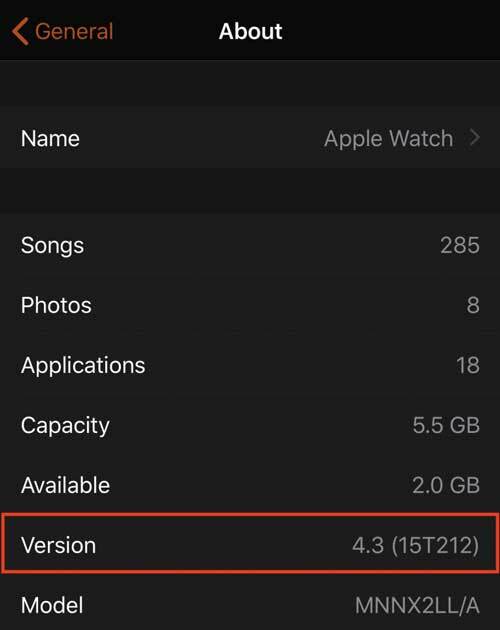 Apple is nicely consistent in this regard. 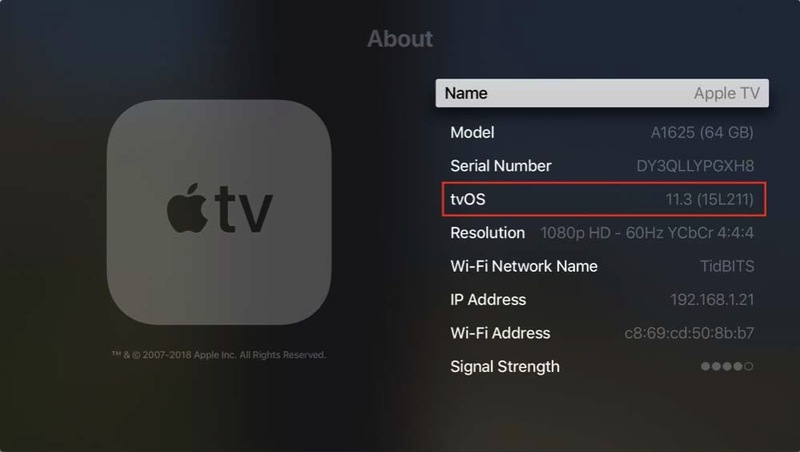 That said, only the fourth-generation Apple TV and Apple TV 4K run tvOS. 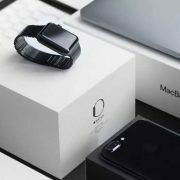 The second and third generation Apple TVs, which are obsolete, are instead based on a stripped-down version of iOS, and the first-generation Apple TV is an entirely different beast yet, with its large white case and internal hard drive. 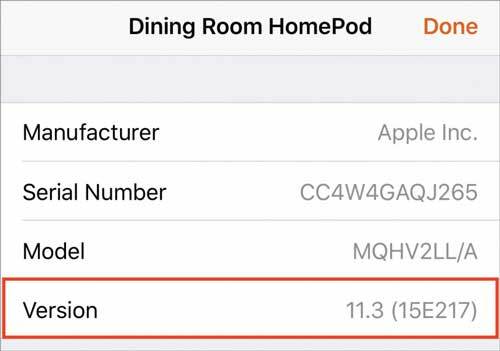 To check the version of the HomePod software, open Apple’s Home app, make sure Home is selected in the bottom toolbar, and then press and hold on the HomePod’s tile until it opens. Then tap the Details button in the lower right and scroll down until you see the Version line. https://www.noteboomtutorials.com/wp-content/uploads/2018/06/Which-OS-photo.jpg 514 1080 Dan Wassink https://www.noteboomtutorials.com/wp-content/uploads/2014/12/nt-logo-white.png?_t=1533823527 Dan Wassink2018-06-25 08:35:352018-06-28 11:25:37What OS Version Are You Running? Here’s How to Find Out.